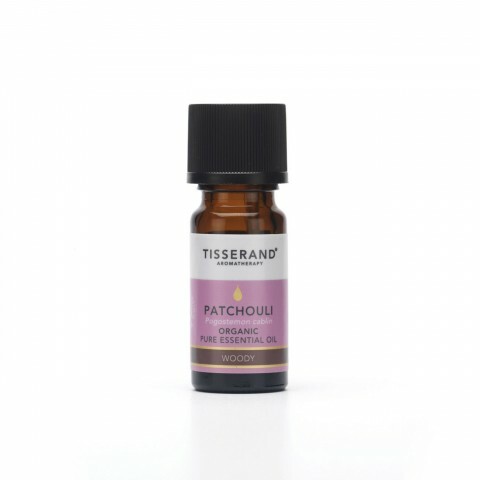 A 100% natural perfume with with rare Jasmine absolute in a base of organic Jojoba oil, ideal as a skin fragrance or as a massage oil. 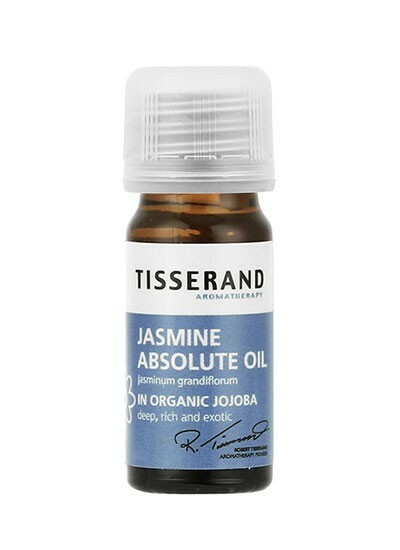 Tisserand Jasmine in Organic Jojoba Skin Perfume Oil is a beautiful 100% natural fragrance oil, with rare Jasmine absolute from Indian flowers that have a rich and exotically floral aroma to truly uplift the senses. 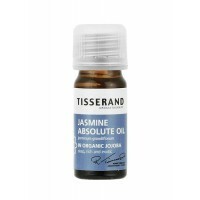 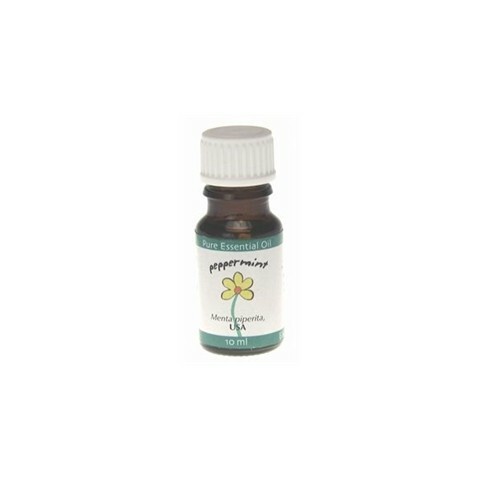 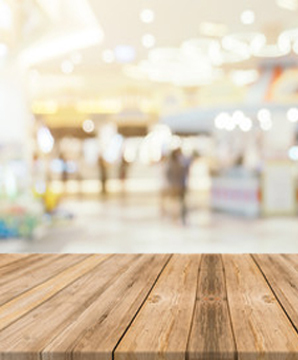 Pure Jasmine Absolute Oil in a base of pure organic Jojoba oil. 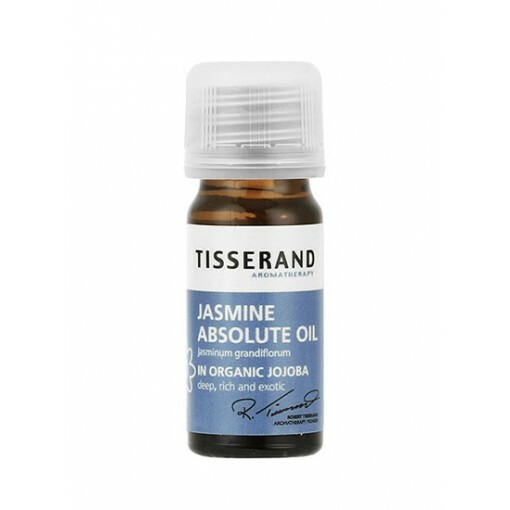 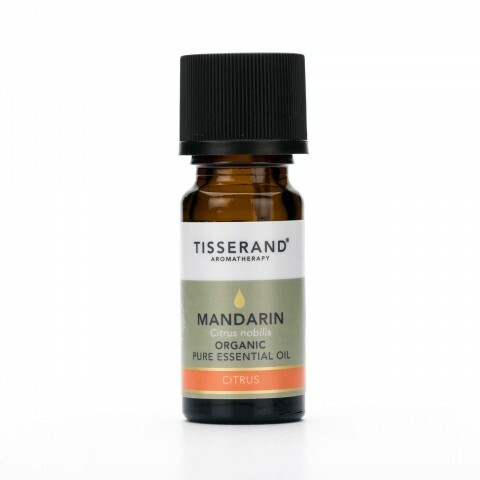 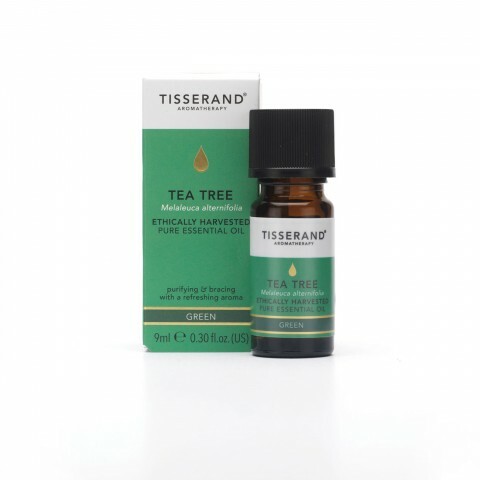 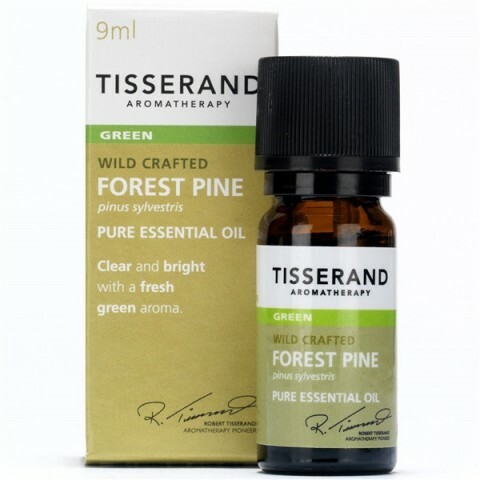 Apply Tisserand Jasmine in Organic Jojoba Skin Perfume Oil to the wrists or the back of the neck and massage gently into the skin.